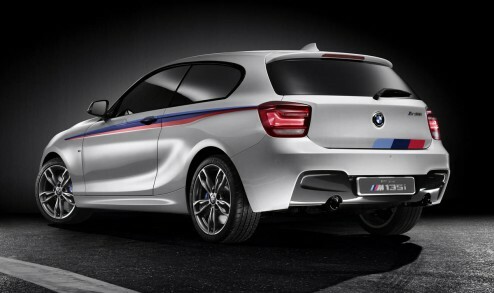 The BMW M135i Concept headed to the Geneva Auto Show is a mildly disguised preview of a sport-themed 1-Series with upwards of 300 bhp and optional all-wheel-drive. 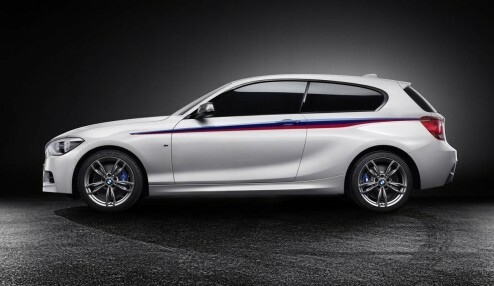 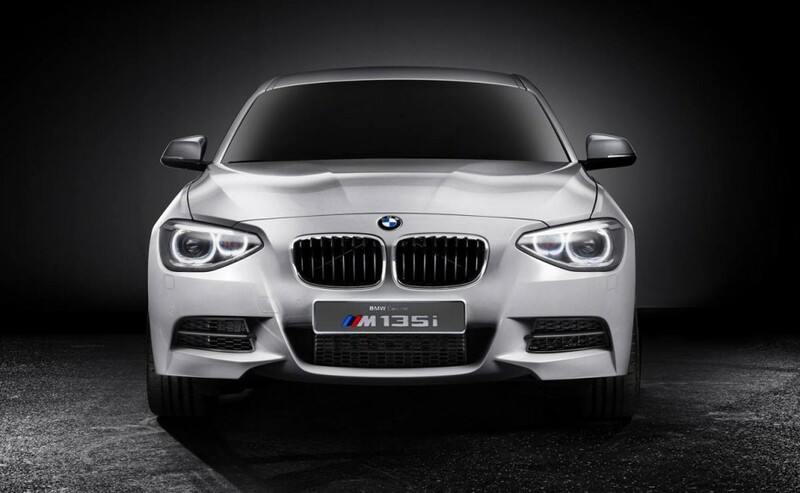 As part of the Bavarian automaker’s growing M Performance lineup, the M135i combines a more aggressive exterior with a twin-turbocharged inline-6 cylinder engine, for what should be scintillating performance. 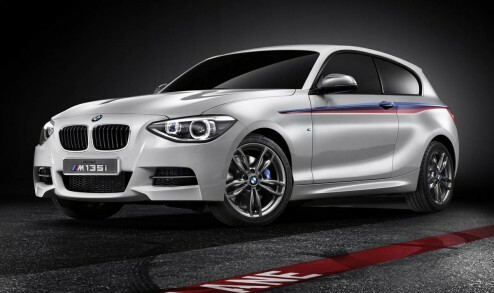 The 2012 1-Series M Coupe already proved the sporting credentials of BMW’s junior model. 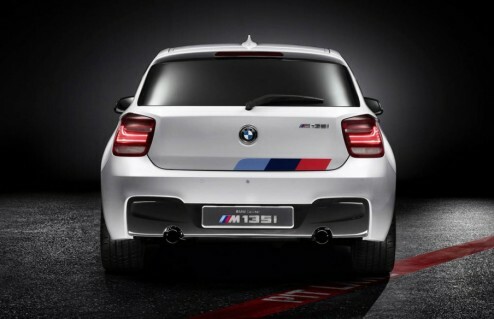 With 335 bhp and 332 lb.-ft. of torque, the M Coupe is a tire-smoking riot of driving excitement.